"Last night I was lucky enough to be treated (for my birthday) to a performance by the world famous concert pianist Lang Lang, at the Royal Albert Hall. 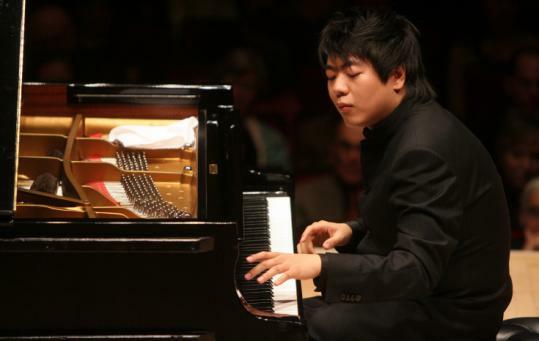 Considered the ‘hottest artist on the classical music planet' by the New York Times, the gifted 29-year-old Chinese Lang Lang (below) performed his Beethoven Piano Concerto with phenomenal technique, coupled with the magic of the Royal Albert Hall. A visit to the Hall, which was built in 1871, is an experience I highly recommend to all students, whether studying in London or elsewhere in the UK. 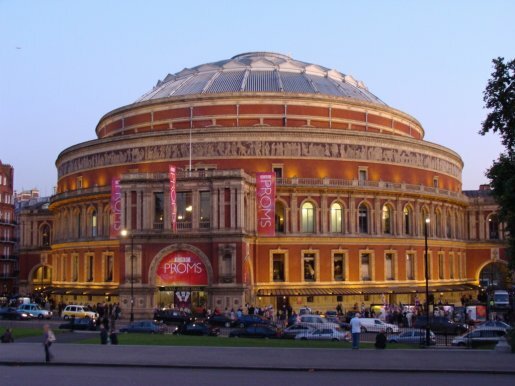 The Royal Albert Hall is situated in South Kensington and is surrounded not only by museums but all sorts of institutions of learning. So, for those students who are fortunate enough to be studying nearby, make sure you book a ticket for one of the many concerts or shows coming up. As part of India Week, ForeignStudents.com's very own David describes his experiences of eating Indian food in Britain and how the curry has become one of Britain's national dishes. I have been eating Indian food for as long as I can remember. A weekly 'curry' was common place in our household, my father having discovered the joys of eating the spiced cuisine at London's Durbar restaurant- one of London's oldest and finest Indian restaurants- when he came to London as a student in the 1950s. The restaurant is still run by the same family! Today, there are around 9000 curry restaurants in the UK. In London, Brick Lane is synonymous with Indian cuisine. For those of you studying in Manchester, it's the 'Curry Mile' in Rusholme, which has the largest concentration of Asian restaurants in the UK, with over 65,000 diners eating weekly at one of the Indian, Pakistani, Sri Lankan or Bangladeshi restaurants. One of the best things about living in the UK is how quick, easy and cheap it is to get to around Britain and to mainland Europe. For short weekend breaks there are so many options it can be hard to decide where to go. 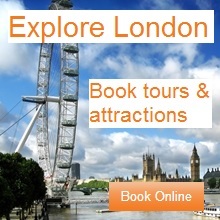 To help you out we are creating a series of guides to places in Europe that are perfect for short holidays. If you have been anywhere exciting in Europe and want to write a short guide, then please get in contact with us. At ForeignStudents.com, it is Scotland Week this week, so we thought it would be fitting to do a travel guide to the Scottish capital city. If you like the sound of Edinburgh and want a chance to win a free trip to Scotland, make sure you check out our competition here. It is so easy to enter and it is up to you whether you win or not! Edinburgh, the capital of Scotland, is an important literary and cultural centre, and a brilliant choice if you are looking for a weekend away.